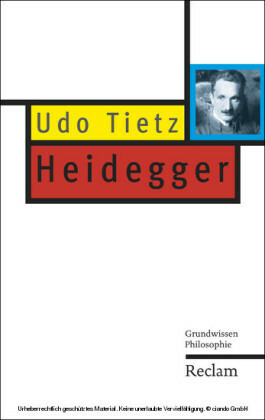 Martin Heidegger is among the most important philosophers of the Twentieth Century. Within the continental tradition, almost every great figure has been deeply influenced by his work. For this reason, a full understanding of the course of modern philosophy is impossible without at least a basic grasp of Heidegger. Unfortunately, his work is notoriously difficult, both because of his innovative ideas and his difficult writing style. In this compelling book, Lee Braver cuts through the jargon to present Heidegger's ideas in clear English, using illuminating examples and explications of thorny passages. 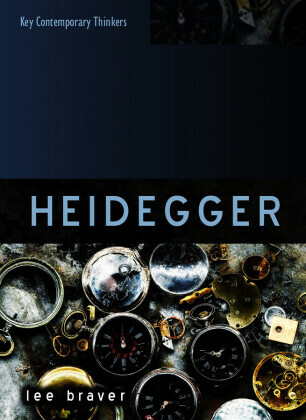 In so doing, he offers readers an accessible overview of Heidegger's entire career. 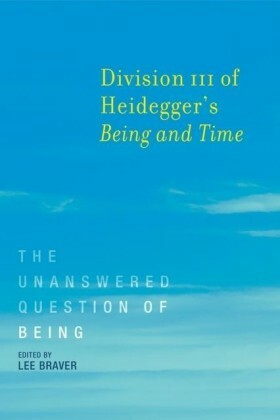 The first half of the book presents a guide through Being and Time , Heidegger's early masterpiece, while the second half covers the key themes of his later writing, including technology, subjectivity, history, nihilism, agency, and the nature of thought itself. As Heidegger's later work is deeply engaged with other philosophers, Braver explains the relevance of Plato, Descartes, Kant, and Nietzsche for Heidegger's thought. 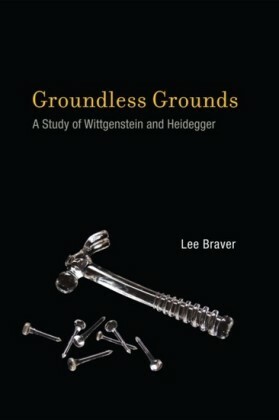 This book will be of great interest to students and scholars trying to find their way through Heidegger's difficult ideas. 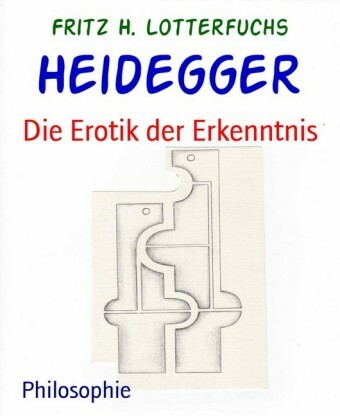 Anyone interested in Twentieth Century continental philosophy must come to terms with Heidegger, and this book is the ideal place to begin. 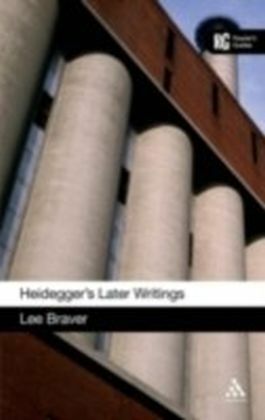 Lee Braver is professor of philosophy at the University of South Florida, and the author of two previous books on Heidegger.